The mouthpieces invented by Syos and 3D printed are a wonderful evolution: extremely flexible, adjustable, adaptable and reproductible at will. This offers saxophone players a way to look for new sounds, news perspectives and to look at the future! The sound of Sylvain Rifflet is very dark and deep, with a soft intonation. The mouthpiece we created for Sylvain gives him the possibility to deploy easily this timbre in all the registers of the tenor. As a sideman he performed with musicians such as Riccardo Del Fra, Michel Portal, Aldo Romano, Kenny Wheeler, Didier Levallet, Joey Baron… Between 2002 and 2011 he led french band called Rockingchair. In 2007, they received a « Django d’or » and several other awards for their first album. The second album of the band, called 1:1, was released in 2010 on the german label Enja. In 2008, he composed, played and recorded the original soundtrack for the french movie "Dernier Maquis" and received the "best original soundtrack price" from the international film festival in Dubaï. He also wrote music for Arthur Rifflet’s documentaries "Sin maïs no hay païs" and "La grippe du laisser-faire". His actual groups are Alphabet (a quartet with mixed influences) and Art Sonic (a wind quintet founded with flutist Joce Mienniel). 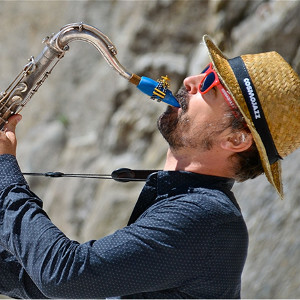 In 2013 he played a concert untitled « Perpetual Motion – a celebration of Moondog » during the 30th Banlieues Bleues Festival alongside with saxophonist Jon Irabagon, the DVD and live album from that concert were released on Jazz Village label in September ’14. He also regularly performs with vibraphonist Pascal Schumacher either in duo or with our quartet Blind_date. 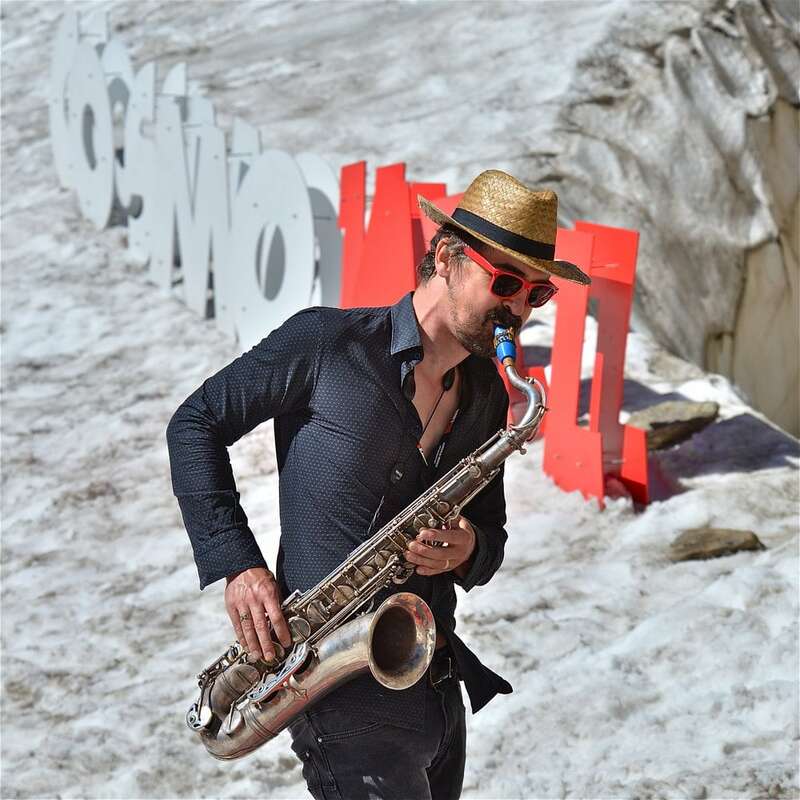 In 2014 he publishes on the Jazz Village label "Perpetual Motion - a celebration of Moondog", then in 2015 "Mechanics", the continuation of Alphabet, which was rewarded by a Victoire du Jazz (the best French jazz award) in 2016. It's beautiful! It's blue! It does a unique sound, precise and with a perfect intonation on all the register. And it stays warm.